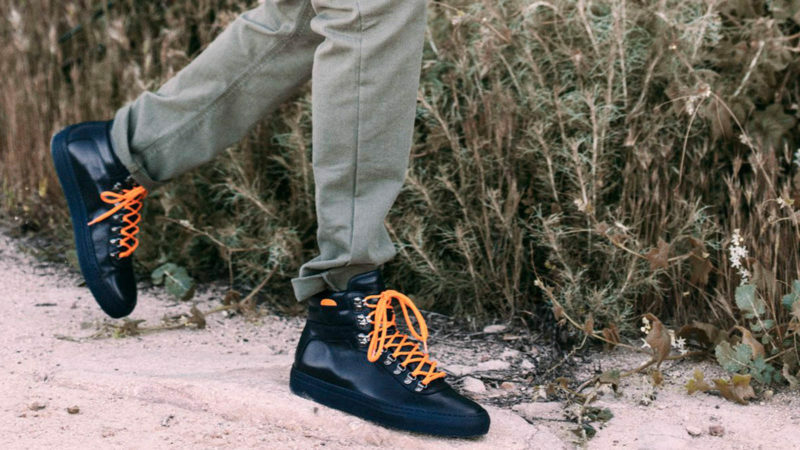 Hiking sneakers built for fashion over functionality, these shoes from KOIO are the result of a collaboration with Bryan Greenberg, accomplished musician and actor from How to Make It in America and One Tree Hill. 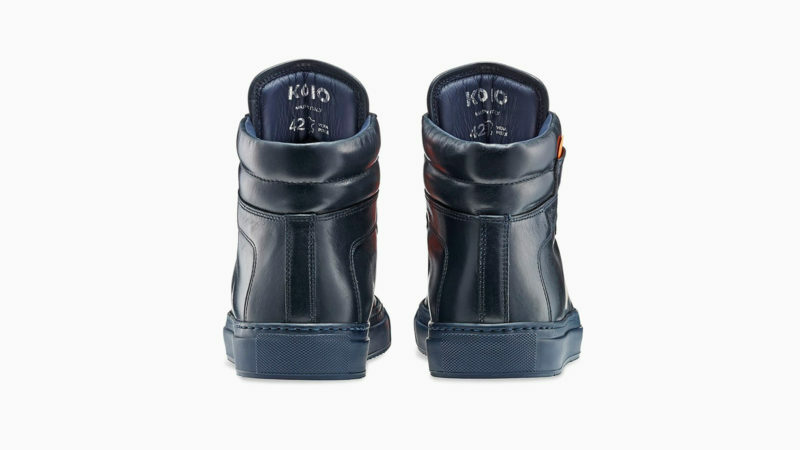 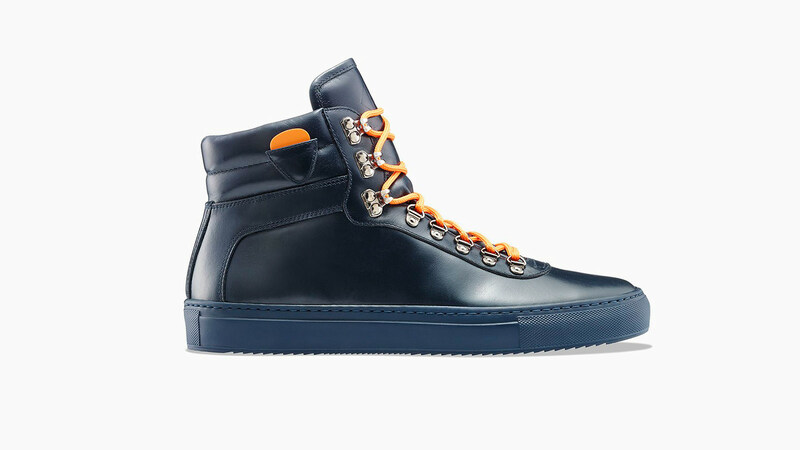 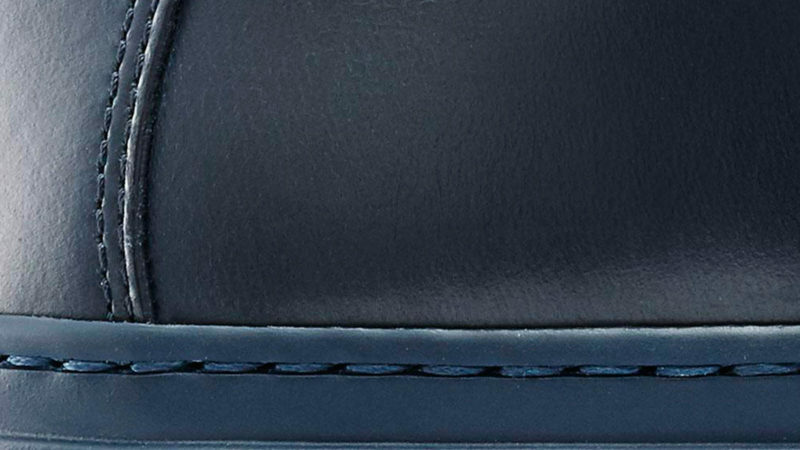 The KOIO x Bryan Greenberg Primo High-Top is crafted by hand in the Marche region of Italy from incredibly smooth and durable Vitello calf leather. 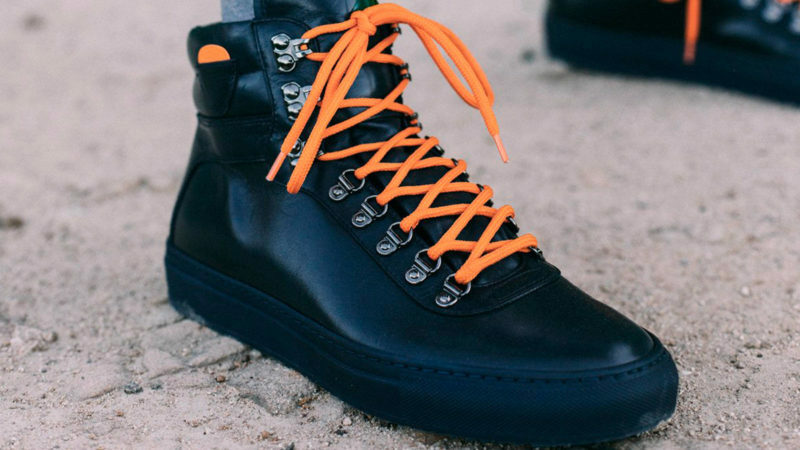 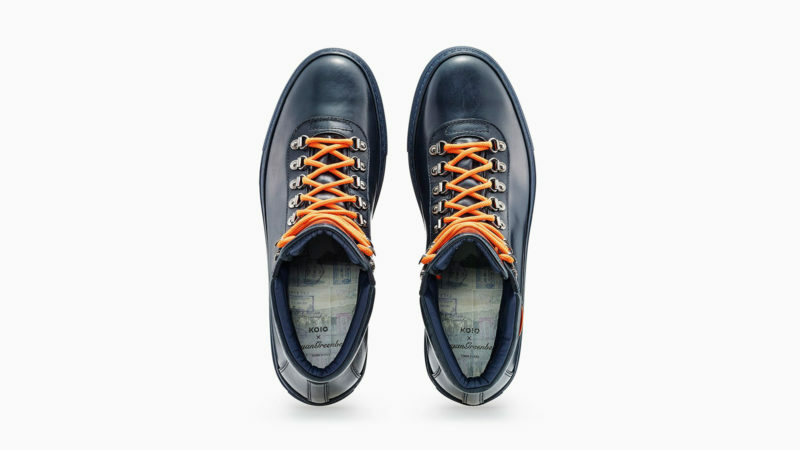 These unique shoes feature hand-painted edge finishing, Everest-style eyelets with bright orange laces, and even a guitar pick holder with a bright orange pick. 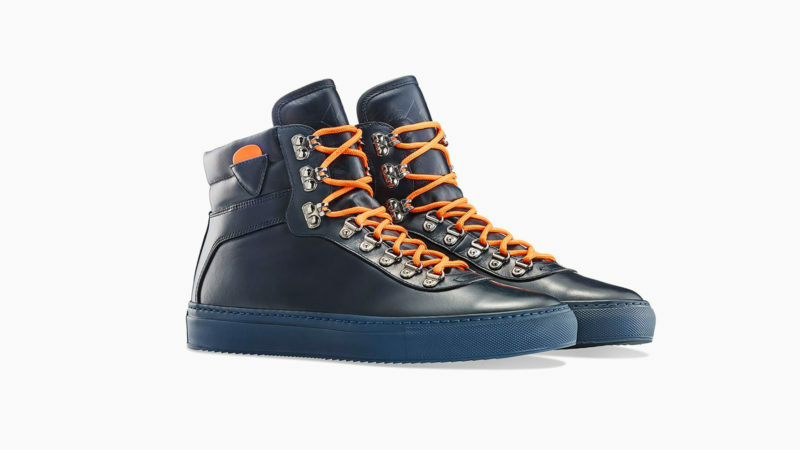 In another nod to Bryan Greenberg’s experience as a musician, these Primo High-Tops have insoles that are printed with passport stamps from some of the acoustic songsmith’s favorite touring destinations.